There is no surer sign of spring than Lockerly Arboretum’s annual Spring Plant Sale. 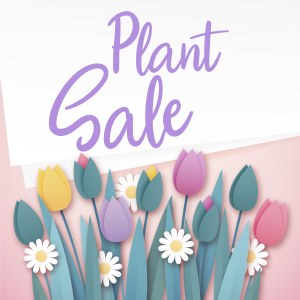 Lockerly will host the “Members Only Plant Sale”, exclusively for Friends of Lockerly, on Friday April 26 from 9 am – noon. Then the Plant Sale will open to the public on Friday, April 26, noon – 6pm and Saturday April 27, 9am-12pm. 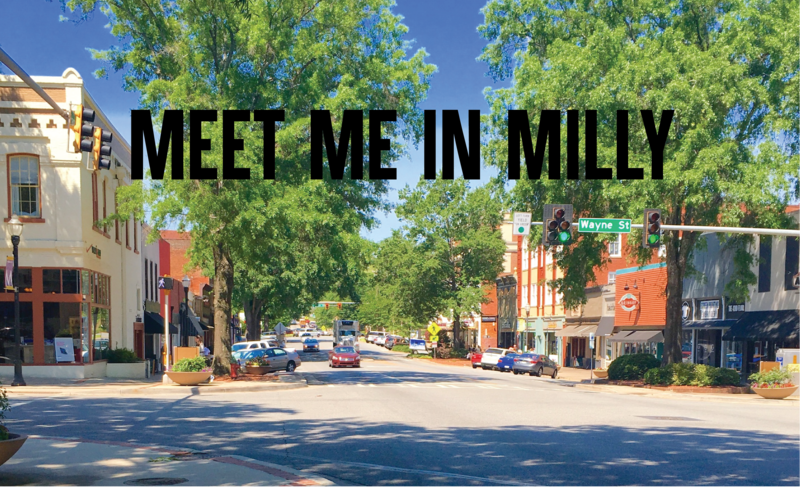 Plant enthusiasts travel from all over Georgia to attend this event. The Plant Sale will feature a wide variety of plants, including vegetables, herbs, annuals, perennials and shrubs just to name a few. Some unusual plants will be available as well as some fun and unique raffle items. Proceeds from this year’s sale will fund the creation of a daylily display garden at the arboretum. To become a member of Lockerly Arboretum and have access to the exclusive “Members Only” plant sale on Thursday along with many other benefits, contact Vicki Folendore at vickifolendore@nulllockerly.org.